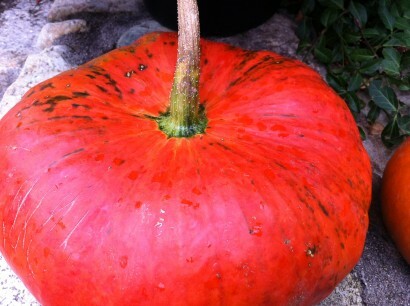 I love pumpkins. 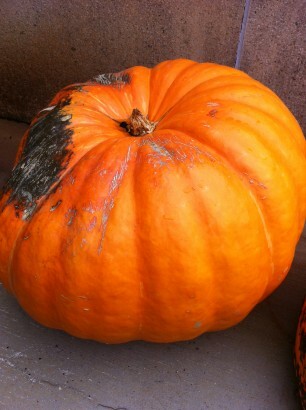 Cinderellas and white pumpkins are my favorites, but any will do. The color, the shape, perfect or not, they all remind me that we are in my favorite season of the year. Sunny days, not too hot…cool, sleeping nights. No snow to shovel, no weeds to pull-wish it would last all year.